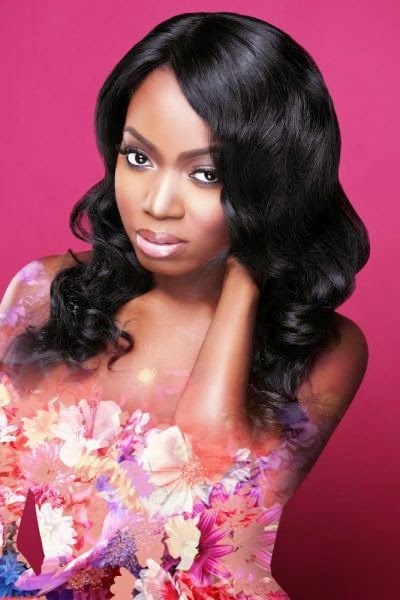 I think a few people were left questioning Saeon's vocal ability after she released her single ‘Boogie Down’ featuring Wizkid. Proving that she's more than talented - Saeon releases her brand new EP ‘I Am Saeon’ which not only shows off that she can actually sing, but also her diversity on the 4-track-EP. 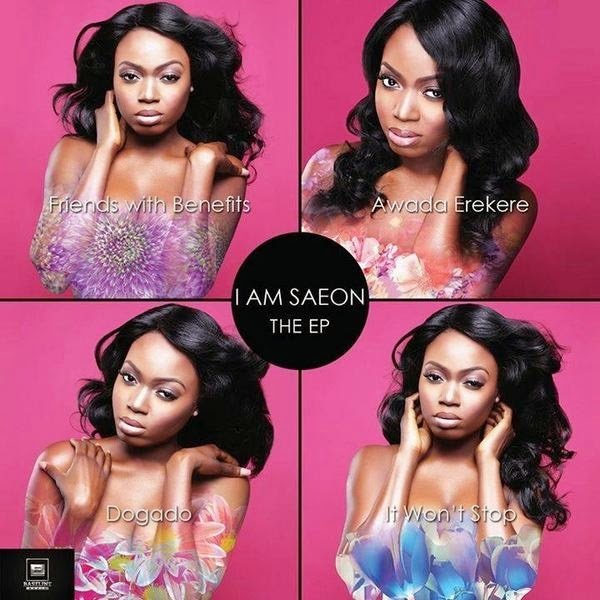 Saeon gives 2 new tracks including her own version of Sevyn Streeter's ‘It Won't Stop’, which she calls her "African cover" and does a tremendous job implementing Yoruba in the R&B ballad, as well as a new one ‘Friends With Benefits’. The EP sees her previously released tracks ‘Awada Erekere’ and her most recent ‘Dogado’ also make up the EP, and sees production from Sarz, Mr Chidoo and GospelOnTheBeatz. Speaking on her body of work, Saeon said: "I am extremely excited about this project, I AM SAEON encompasses what and who I truly am. I hope many can relate to me through this body of work." She went on to say "I had an amazing time working with OF A KIND Creatives in order to tell a story through each photo and am delighted to present them to you." ‘I Am Saeon - The EP’ is accompanied with a special artistic beauty photo set photographed by TCD with creative direction by OF A KIND Creatives (below). Saeon will follow up with releasing visuals for all songs off the EP, as well as a lyric video for ‘Dogado’.